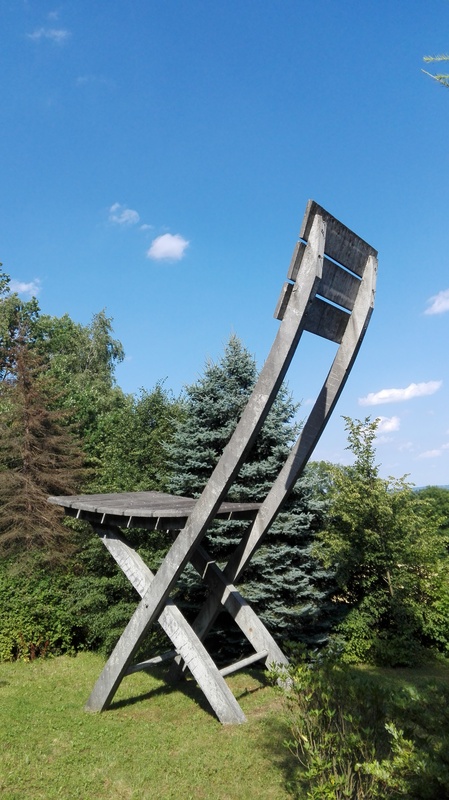 Tadeusz Kantor Foundation and Adam Mickiewicz Institute are announcing an open call for artists for an autumn Artists in Residence programme in Tadeusz Kantor House in Hucisko. Our goal is to search for artists of different fields and with wide artistic approach, to work in atmosphere of independency and free expression. We’re offering space and time in inspirational interior and exterior of Kantor’s House. So far we held residencies from German, Canadian, Swedish, Belgian, US and Polish visual artists, art critics and Kantor researchers, polish art galleries, VR artists and many other creators from Europe. The application is open for international artists of all fields, but the main focus of the programme is the visual and performance art. The application is open also for researchers, writers and curators. Polish artists are not legitimate for this very open call. The residency duration shall be around 3-4 weeks, between mid October and the end of November 2017. Final dates will be set in direct contact with the selected artists. 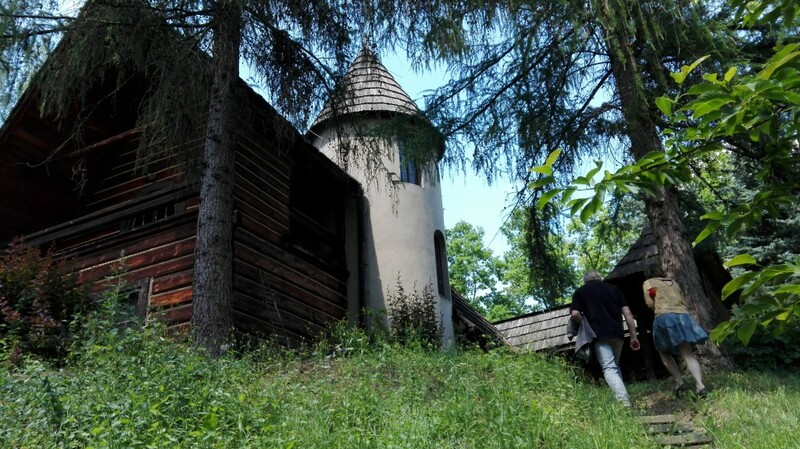 The venue of the residency is Tadeusz Kantor house in a little village called Hucisko. The house is a mid-size place, located in a rural area, surrounded mostly by forests, around 40 minutes drive from the city of Kraków. The organizers reserve a right not to choose any of the applications. One or two artists will be selected until September 21st. All applicants will be informed about the results on that day. Adam Mickiewicz Institute’s task, operating under the Culture.pl brand, is to promote Poland and our culture abroad. Using the Culture.pl brand the Institute presents high-quality initiatives and events from the world of music, art and design. So far the Institute has held almost 5500 events in 70 countries for close to 52 million people on 5 continents. Culture.pl is an Internet portal that delivers daily updates on the most interesting events connected with Polish culture around the world. It is also the most comprehensive and versatile source of information on Polish culture which has already found appreciation of more than 5 million of users.